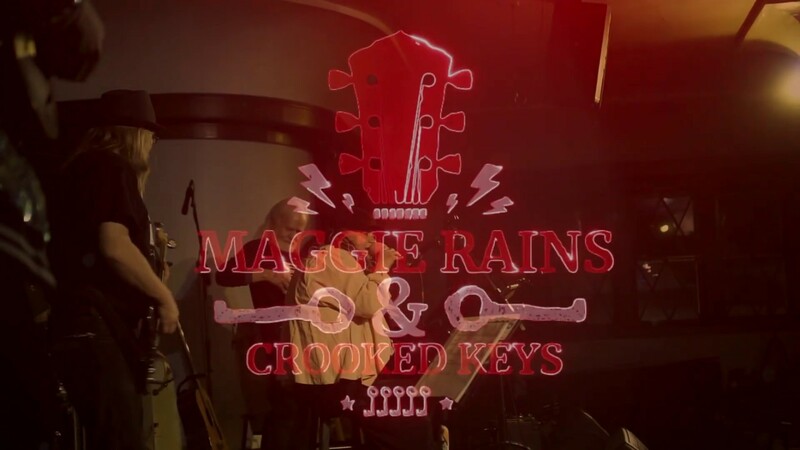 Book Maggie Rains & The Crooked Keys today! Singer Tracy J Reynolds, who’s better known as Maggie Rains is the front woman and leader of the group Maggie Rains & Crooked Keys,a seven-piece Blues-Rock band that hails from Southern Colorado and who has toured numerous times around U.S.Maggie Rains & Crooked Keys have played Trinidaddio Blues Fest, Cannapower Fest, Taste of Creede, Toxic Festival, SXSW, KRZA Benefit, La Jara and Center Summer Concert Series, Santa Ana y Santiago Fiesta, Del Norte Trail Showcase, Headwater Festival, Salida Wine Festival, Castle Rock ArtFest, AVSAR Fundraiser, IBC 2018 Blues Contest, and Shoutfest (Austin) as well as local Colorado venues like SLV Brewing Co. and Walter's Brewery and Pub plus many others. If an audience came to see you, what would they see? 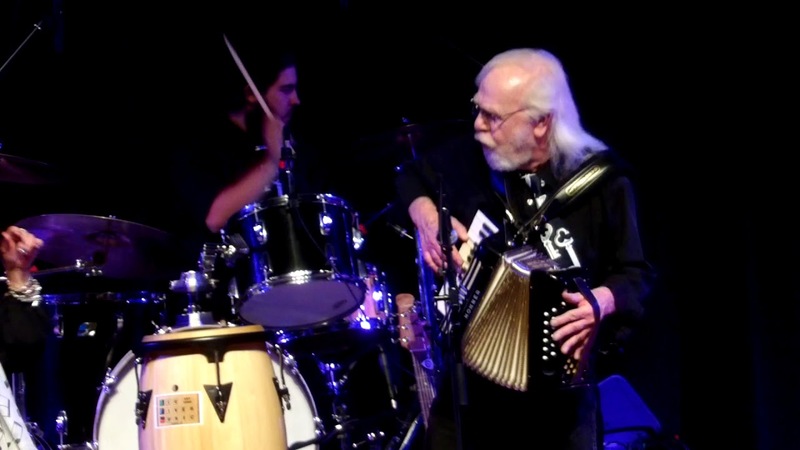 The audience would see a rich musical offering with a soulful delivery. They would also find many nooks and crannies of familiarity with which to join in and be a part of the experience. They would also take part in friendly communications before, during and after to really round out their perception of the performances. If a client hired you, what would they get? The client would receive a great deal of not only entertainment but culture and experience. They would receive a solid show from start to finish that can quickly and tastily morph into exactly what the room would want the most. Tracy J Reynolds, known professionally as Maggie Rains is a native of Colorado and sings with a soulful deep and rich sound. is a native of Colorado and sings with a soulful deep and rich sound. She is a powerhouse performer that can easily fit into the environment whether it be jazz, rock, blues or otherwise. An accomplished and passionate singer, She holds a BA in Performance from Adam’s State University where she recorded her first EP “Tracy” with her a acapella trio. Maggie moved to New York City in 2003 where she studied with Neil Semer, played with Paul Fairall, hosted a radio show on NPR, and had a musical residency at Tagine's on 38th st with famed guitarist Jacques Monique. Recently partnering with Austin Based company Invengo Productions and their producer Joshua Rumer, Maggie released a solid Christmas EP featuring revamped and playful versions of holiday classics such as White Christmas and many others which is still garnishing airplay and placement to this very day including coveted slots on Women of Substance. Featuring stellar jazz players such as Chris Trafton, Janie Cowan, Danny Levin, Toshi Yanagi and Xavier to name a few, the album breathed new life into the classics which Maggie felt was needed. The album received airplay in a few different countries as well as some notice from XM radio outlets here in the states. Her versions were added to over 3 dozen Spotify playlists and counting. Feeding off that formula of reviving the hit standards, Maggie released her new EP Anathallo, which translates into 'revive' in Greek. They hit the studio once again to creatively package up some serious classics such as Take Me To The Water, Lift Me Up, Grandma's Hands and a few more. Rumer and a team of greats including Brian Mendes, Thomas Heritage, Trevor Helt and more came together to add decisive punches and growl to what were commonly known as jazz standards from the likes of Etta James and Billie Holiday. The tracks are gripping and precise with the balance of smooth coming from God Bless The Child and People Get Ready. She always performs with a powerhouse backing band that ranges from a duo to a 6 piece. It is a full sound for any occasion and always in the pocket. She has a road crew at times as well to make load in and load out super efficient. Catch her this summer at a festival near you! We bring my own sound equipment. Price may vary if you request more sound. All we need is a power outlet, coverage if it's out doors, and a specific place/time to perform.